In the Explorers room we experience a lot of new….. new friends, new words, new experiences, new challenges and new achievements. We are always very busy exploring the environment around us, doing lots of activities to enhance gross motor skills such as balls, tunnels and dancing, and art and creative play to encourage and develop their skills for self-expression. We begin toilet training and encourage the use of basic hygiene skills such as correct hand washing. 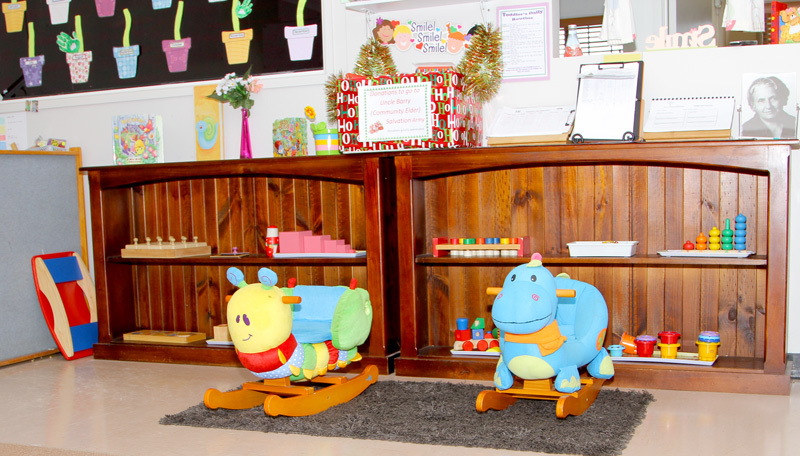 We enjoy helping the children in their early introduction to the fun of learning and their growth into independence.